Update: Oops! It turns out this was a beta update, but given that previous reports had suggested that the stable EMUI 9 will begin rolling out on October 16th, it shouldn’t be a long wait. [Original post]: We have seen Huawei roll out Android 9 Pie for the Honor View 10 and Huawei Mate 10 Pro already and today, another pair of Huawei handsets jumps to the Pie bandwagon. 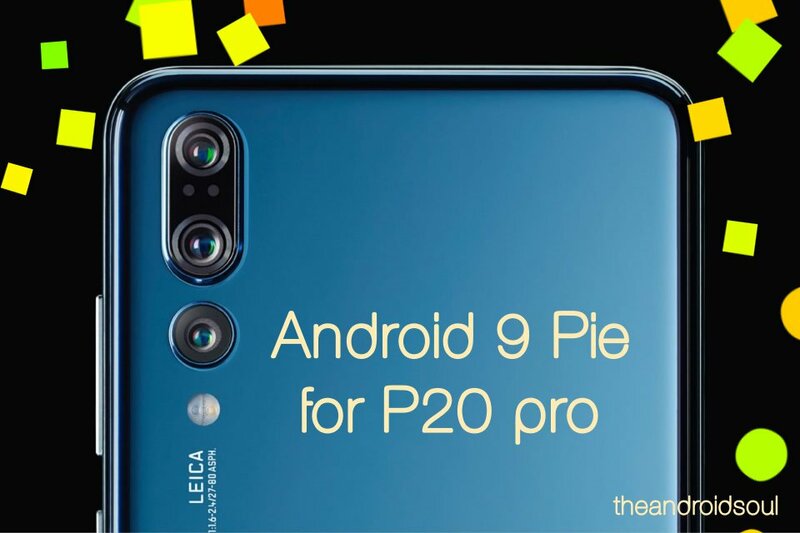 It’s the latest flagships in the P series, the Huawei P20 and P20 Pro, that are receiving the Pie update in Europe today. 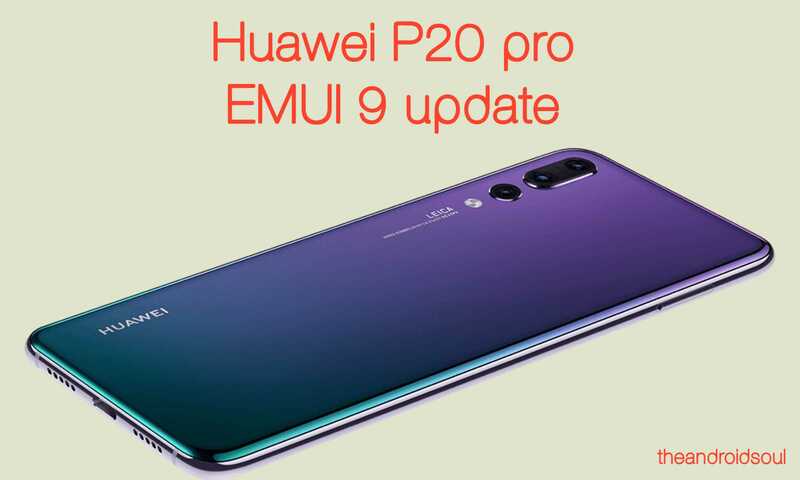 The Android 9 update from Huawei brings their latest custom OS in EMUI 9.0 and is available for the P20 and P20 Pro handsets that come as model numbers EML-L09 and CLT-L09 and custom version C432. Changes logs for the duo have already hit the Huawei hicloud servers already. The full software version of the Android 9 update for the Huawei P20 Pro in Europe runs as CLT-L09C432E5R1P7, while the build no. remains 9.0.0.108, the same version that hit the Mate 10 Pro and Honor View 10 handsets too. The Pie update for Huawei P20 Pro is already available for download but you would need to have an unlocked phone for this. Given Huawei has now stopped entertaining unlock requests, you would benefit from the download only if you have an unlocked P20 Pro already. Be sure to check the custom version under Settings > About phone, and then scroll down to find it at the bottom of that screen.